Idea Cellular has announced the launch of their 4G services in the regions of Jammu & Kashmir circle today. The company has rolled out the services to Jammu today, and will, later on, expand the 4G network to cover ten towns by the end of this month. Idea 4G services will cover 20 towns including the major cities of Jammu, Udhampur, Rajouri, Punch, Reasi, Kathua and Samba by June 2017. Idea’s mobile broadband data services are currently available to nearly 500 million Indians across close to 100,000 towns and villages. 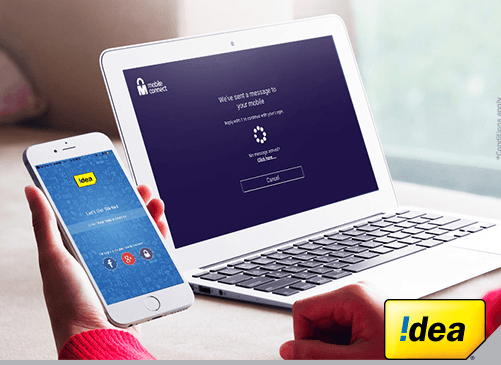 Idea Cellular also unveiled Digital Idea, a suite of digital applications for the on-the-move consumers of Jammu & Kashmir circle. As part of the Digital Idea offerings, the company will offer a suite of entertainment apps – Idea Music Lounge, Idea Movie Club and Idea Game Spark for its over 8.9 lakh customers in J&K circle. The India’s third largest telecom network with over 193 million subscribers also has introduced a range of attractive offers. The company is giving 1GB of free data for free 4G SIM upgrade, 1GB of data per day at Rs. 348, etc. Idea loosing the plot in my opinion…. Let’s see what they can do in two years!!!!! Jio is still very competitive vis-a-vis offers from the incumbents. Furthermore, Jio apps will sweeten the deal.